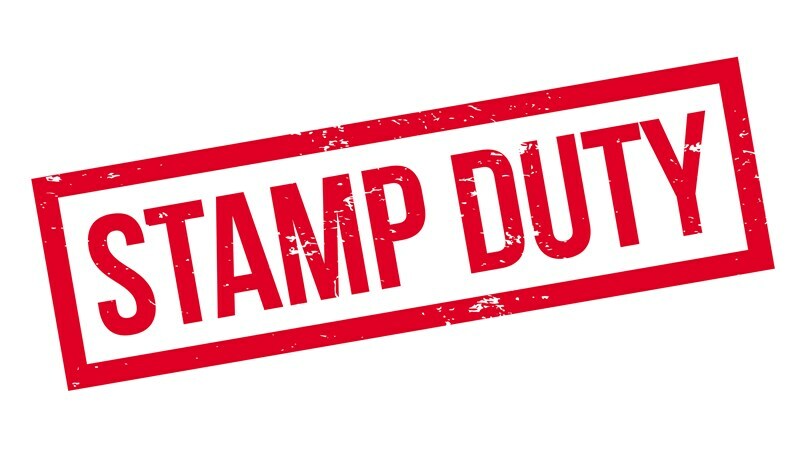 What’s included in the charge to Stamp Duty Land Tax? There have been many changes to the way stamp duty land tax (SDLT) and equivalent regional taxes are charged in recent years. 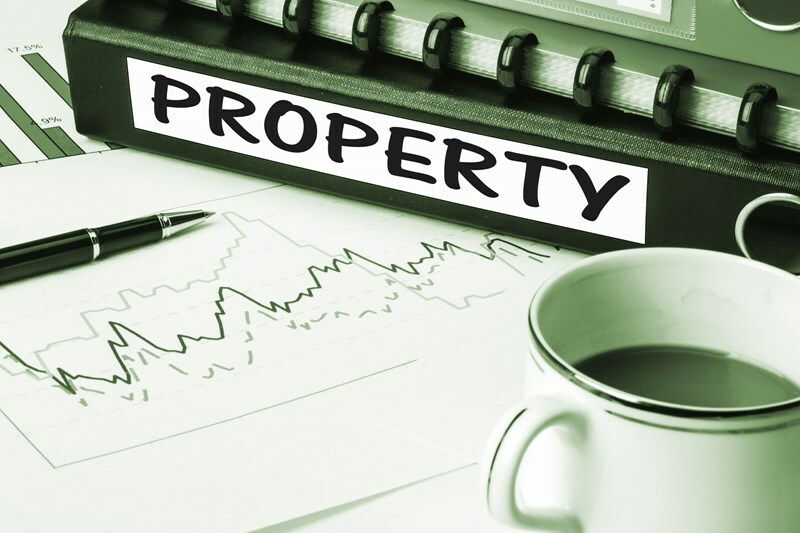 This has included changes to the way in which SDLT is calculated for residential property purchases from 4 December 2014. 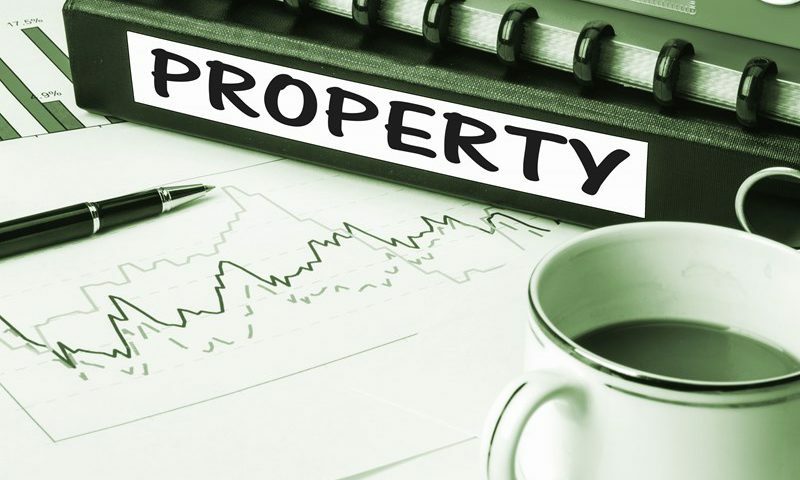 They include a move away from SDLT being charged on a slab basis – where a single rate applied to the total value of the property acquired – to a graduated charge. 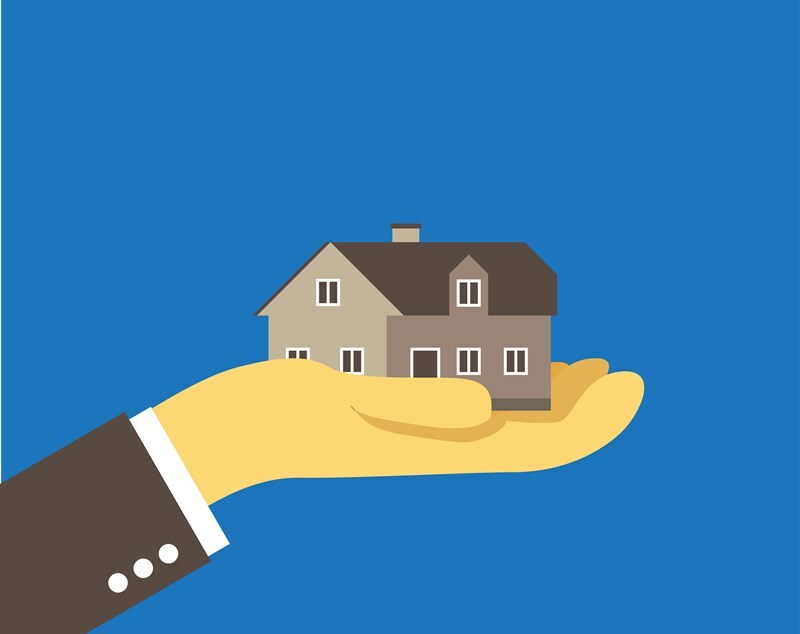 From 1 April 2016, new higher rates of SDLT were introduced for purchases of additional residential property such as buy to let and second homes. The higher rate is 3% more than the regular SDLT rates and applies to the purchase of additional residential properties valued at over £40,000. The way in which the total amount on which SDLT is paid is calculated has not changed. This amount is known as the ‘chargeable consideration’. In a straightforward deal, for example a house purchase, the chargeable consideration is the price you pay for the property. Some items like carpets and curtains are not included when calculating the chargeable consideration other fixtures and fittings such as kitchen fittings are included. Any non-monetary payments, such as exchanging property for goods, works or services, release from a debt and / or transfer of (taking on) a debt, also count towards the chargeable consideration and therefore the amount of SDLT payable. The chargeable consideration also includes any VAT you pay on the transaction. Buyers in Scotland should note that the rules for Land and Buildings Transaction Tax, which replaced SDLT, can differ.